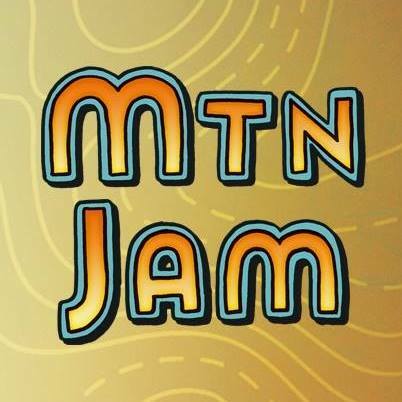 On this episode of the Countdown to Mountain Jam we have a conversation with members of the region’s premiere reggae/ska/global pop group The Big Takeover, who are playing a special Thursday night set at Mountain Jam on June 15th; We take you back to 2010 for a Mountain Jam Flashback with Tedeschi Trucks Band on an extended jam of an Elmore James cover; a salute to Chris Cornell from Soundgarden by Mountain Jam headliner Peter Frampton, and more! With support from Kingston Nissan, real people, real deals. 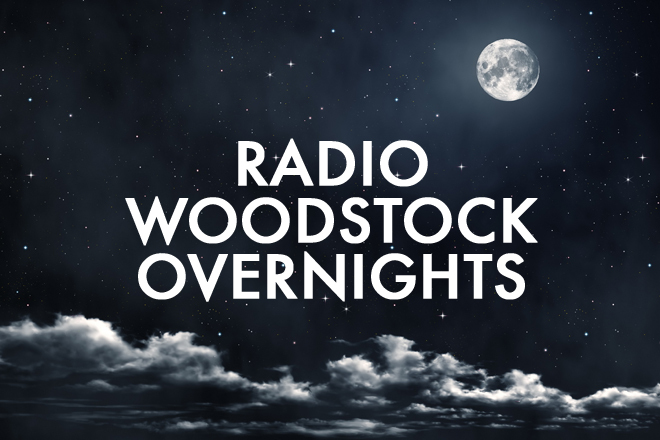 Tedeschi Trucks Band – Elmore James’ “The Sky Is Crying” Mountain Jam Flashback, recorded at Mountain Jam 10 in 2014.